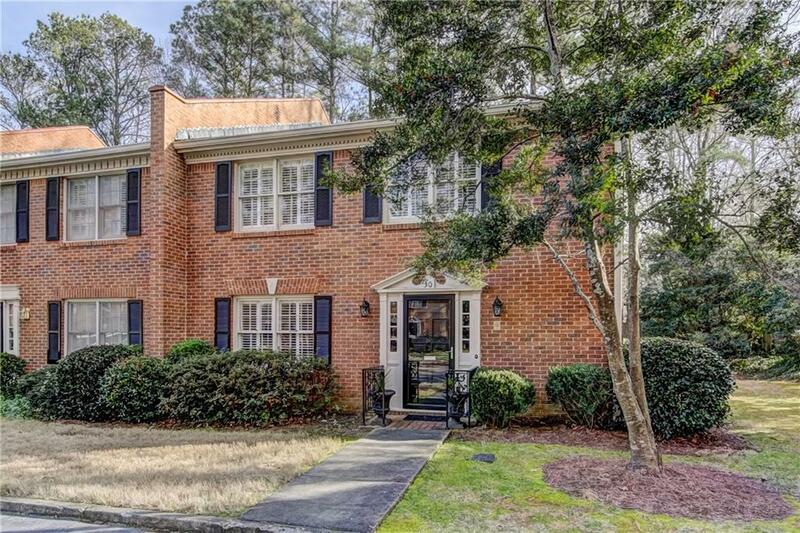 Stunning end unit brick townhome in sought after Dunwoody location across from Dunwoody Country Club! 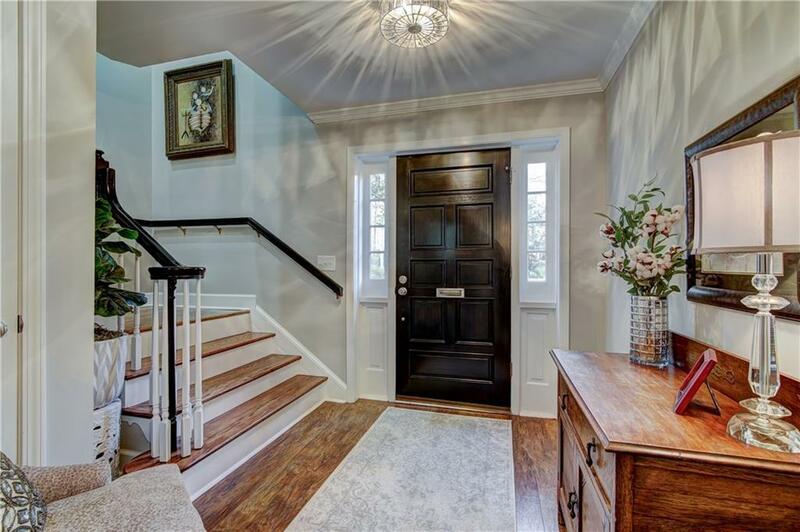 Entire home completely renovated in 2016 with over $100,000 in updates! All new appliances, lighting, wiring, plumbing, and insulation. Bathrooms and kitchen completely remodeled with new cabinets/sinks, stainless steel appliances, quartz countertops, and granite in the master. Plantation shutters, custom built ins and new water heater. 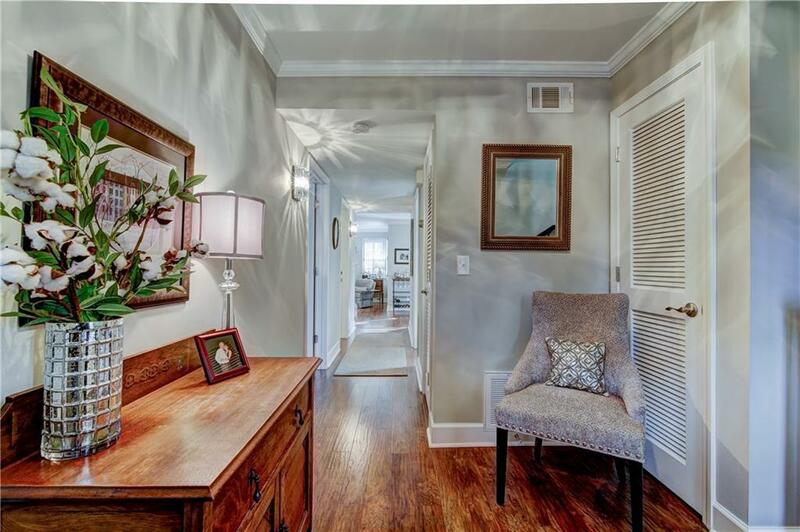 Oversized luxury master bedrm suite has 2nd fireplace and attached office/sitting room. 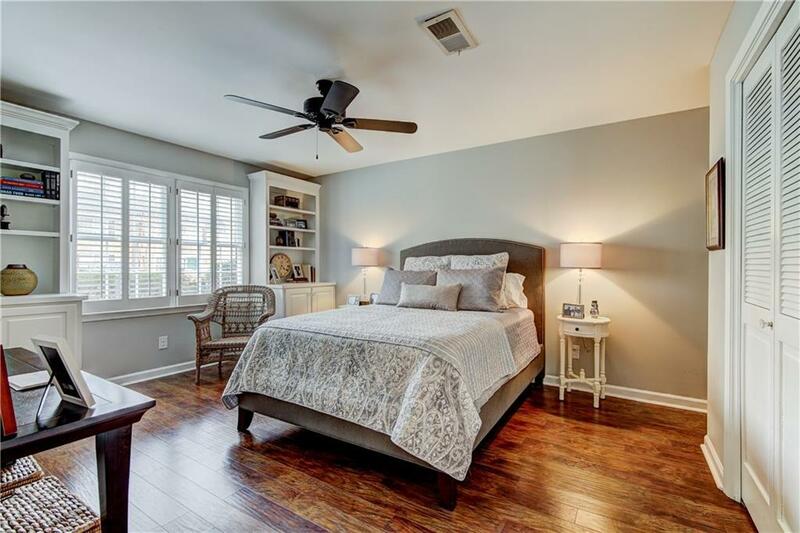 Bedroom and full bath on the main. Must see!